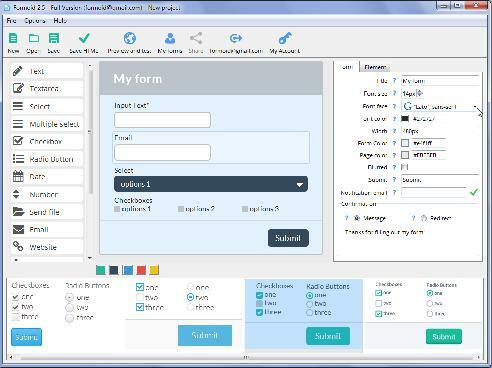 How can I re-install form generator? Formoid: Installation completed successfully on my desktop but on my notebook I was asked to enter the activation key, and after that I was prompted for a user and password that I do not have, so the installation was aborted. registration previously, and all license info will be applied in the application. Dear Support team, I am a university teacher in the department of film, television and multimedia production. I have down loaded your program “<keyw id=0/>” which is a <keyw id=1/> version.